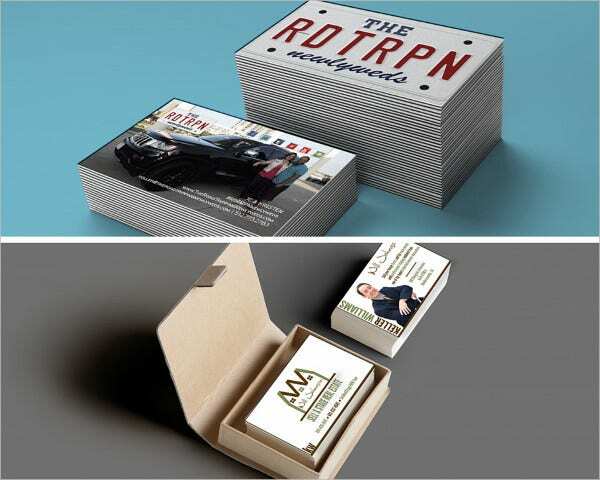 In addition to defining your brand, business cards are essential marketing tools. Potential clients can always find you through your loyal customers. 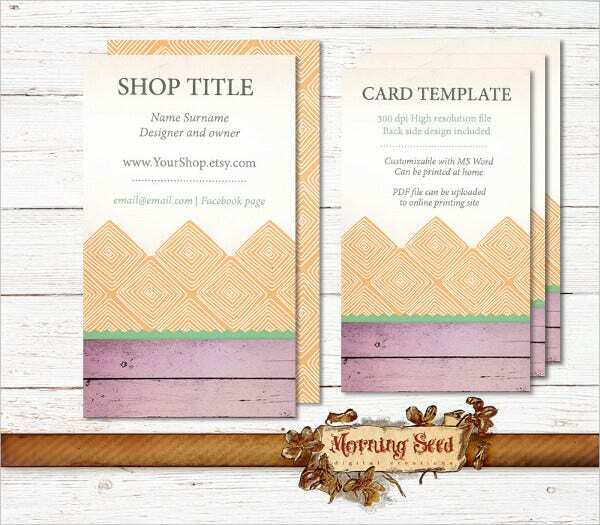 Even so, designing elegant cards for your business may not be simple. This is because of the complexities in designing an acceptable evergreen card. 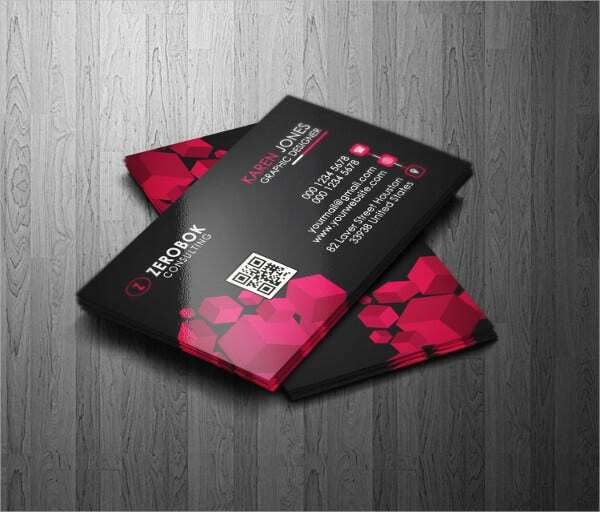 Luckily, the wide variety of these free and Premium Business Cards online enables you to guard your brand while expanding your market share. They are simple, classy and elegant in all forms. 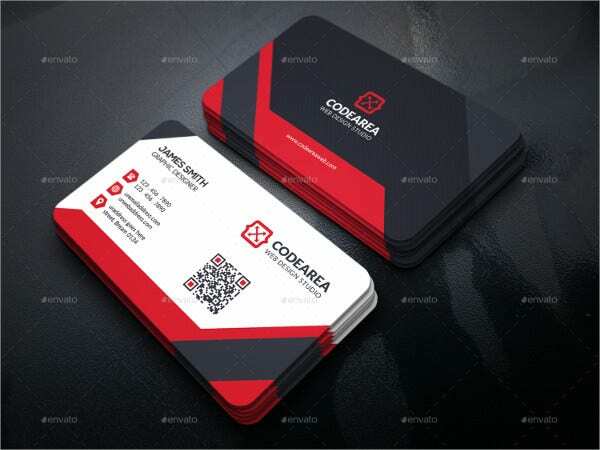 Apart from four colors, named layers, 300 dpi resolutions, print readiness and CMYK color code, the corporate Personal Business Card features eight PSD files with designs for back and front sides. 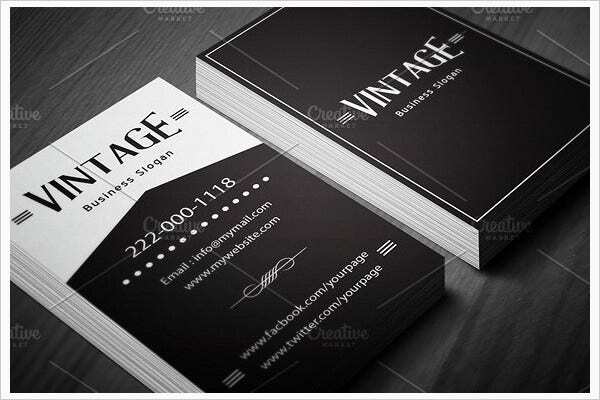 The Vintage Premium Business Card Template in black and white features AI, EPS & Layered PSD files 300 dpi resolutions, CMYK colors, bleeds, customization and easy editing of its texts and logo. 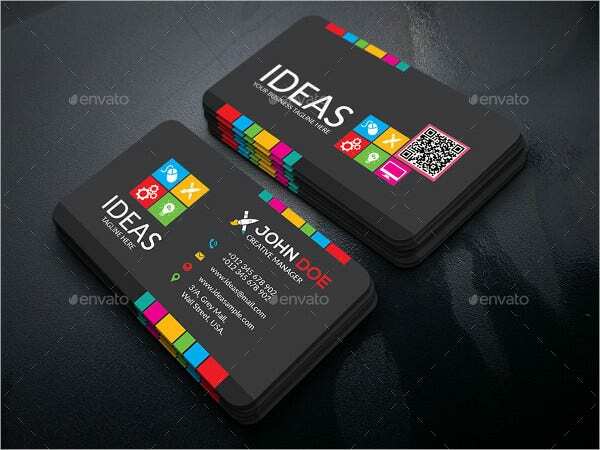 The Professional PSD Business Card Design in four-color variations contains a help file, layers, print ready document, bleed settings, 300 dpi resolutions and CMYK colors. It is easily editable and customizable. 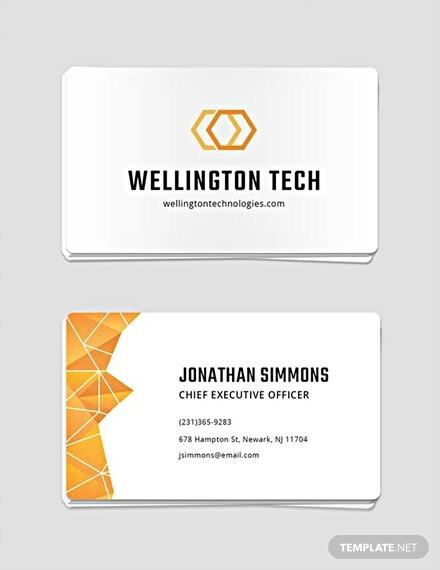 Instantly download the custom personal Business Card featuring a professional design, print readiness, 300 dpi resolutions, customization on MS- word, JPG & PDF formats of US Letter and A-4 paper sizes. 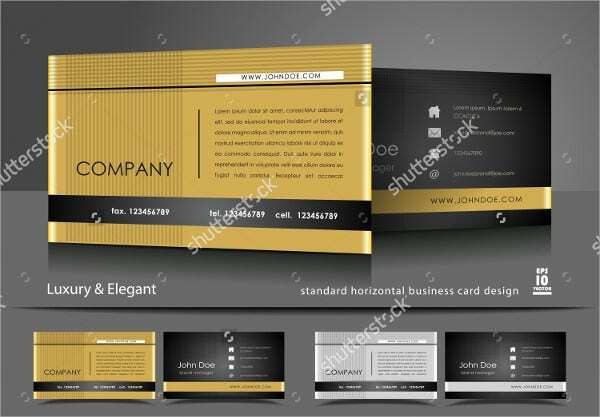 The Professional Personal Business Card Design features luxurious yet elegant design in its gold, gray and black colors. 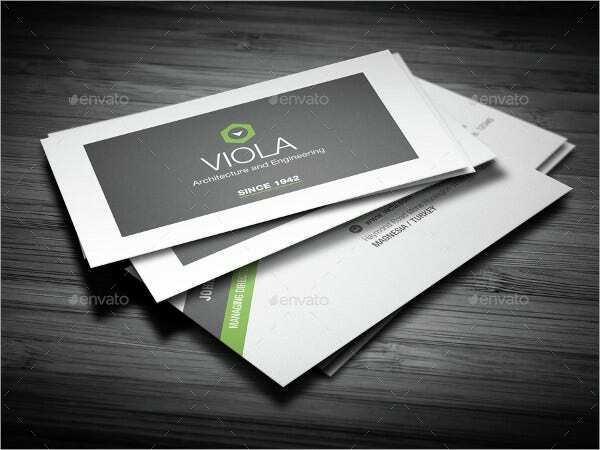 The sophisticated vector file in classy layout containing strips comes in diverse sizes. 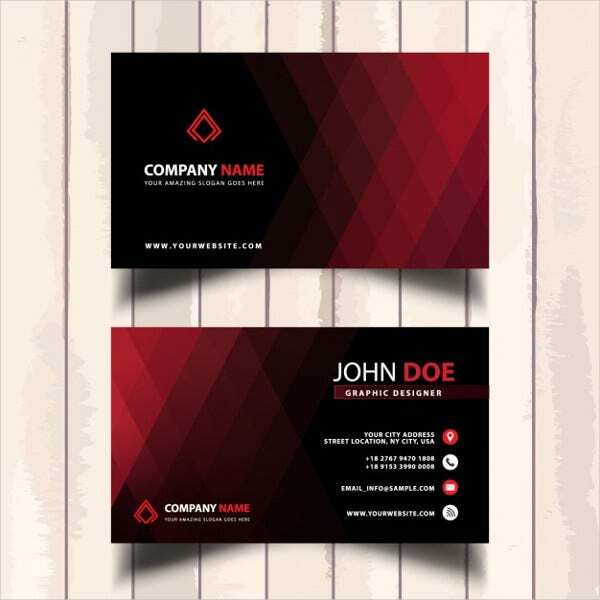 The fully editable Company PSD Business Card on white and black backgrounds prides in layered files, 300 dpi, print ready files, bleeds, trim marks, horizontal layout and changeable colors & fonts free of cost. 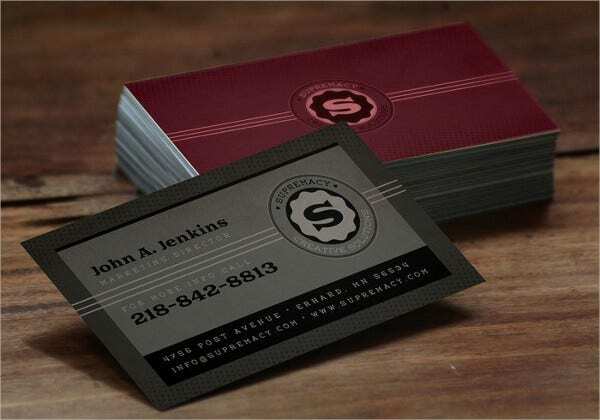 Use the minimalist PSD Business Card for purchase comes in standard cut size with bleeds containing safe lines and bleed guides, free fonts, CMYK color, 300 dpi resolutions and it is ready for printing. 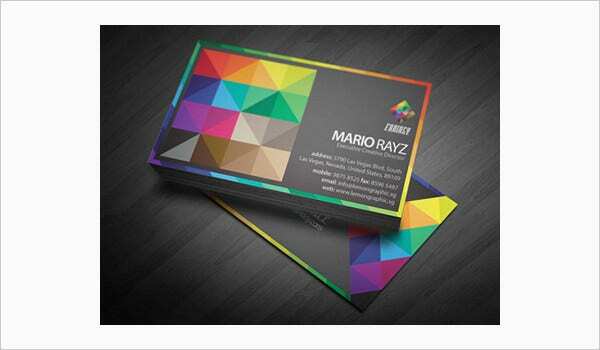 Use the Bright Color Professional Premium Business Card unlimitedly. 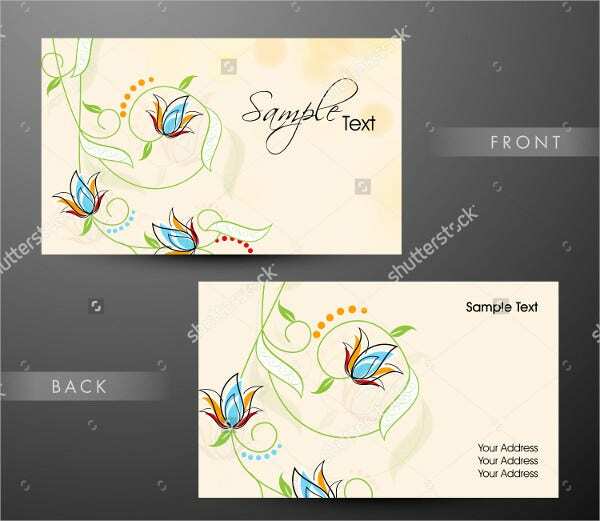 You can include your address, texts and images. It features back and front sides in EPS 10 vector format at high resolution. 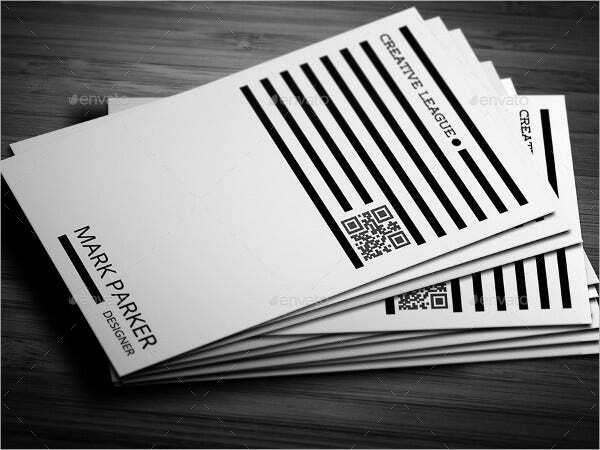 The handmade Personal Business Card for professional hair stylists is ready for printing with personalized details. 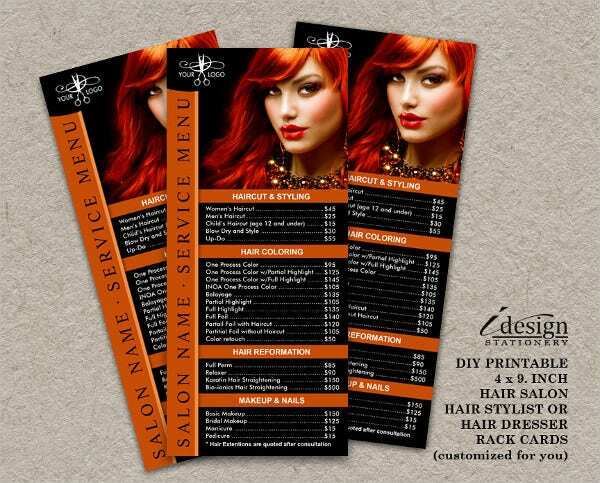 The rack cards contain company name, service menu and logo at 300 dpi in JPEG format. 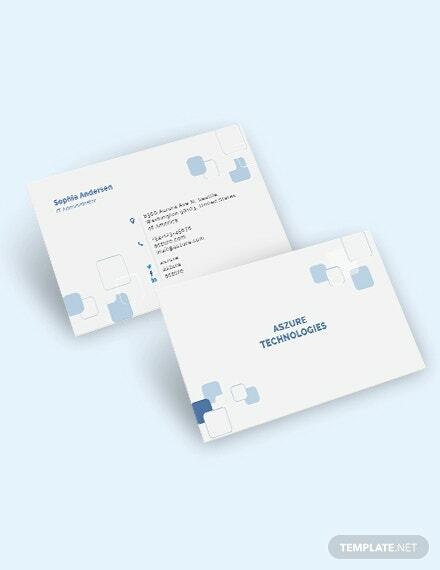 The Editable PSD Business Card containing eight files comes with a help file. It features easy editing & customization, bleeds, CMYK colors at 300 dpi in four colors versions that are ready for printing. 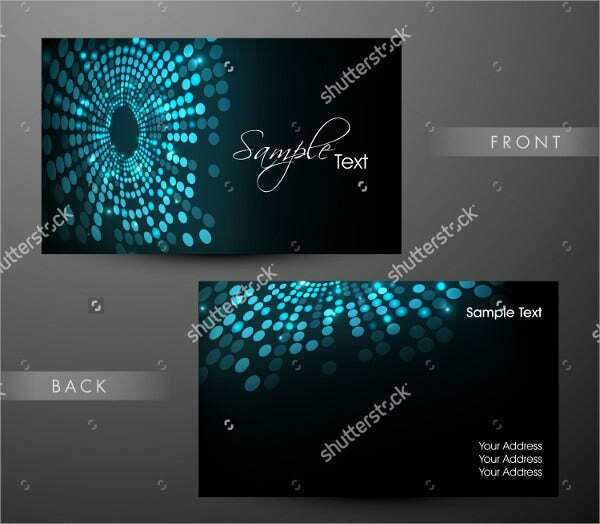 Use the set of abstract Color Premium Business Card in designing visiting cards. The vector files pride in EPS 10, high resolutions and multiplicity of sizes. You can modify their shapes, colors and content. 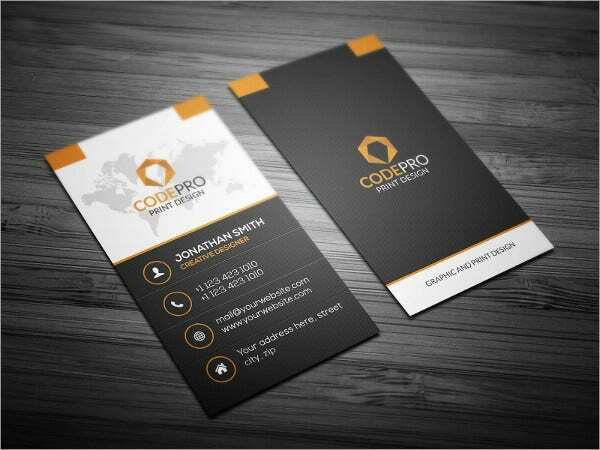 The Professional Premium Business Cards that is easy to customize, edit and use is availed for purchase. 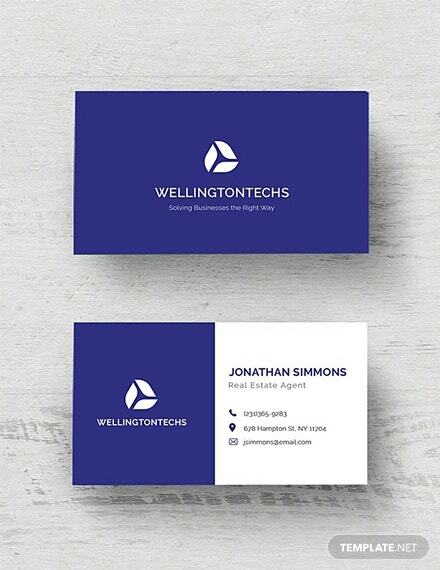 You can add your logo, company name and address. The PSD file of changeable resolutions uses smart objects. 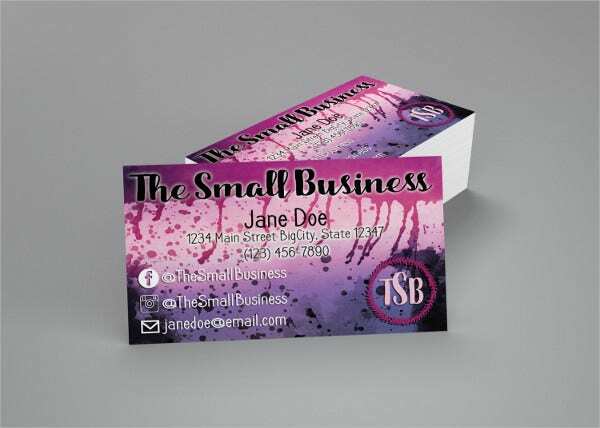 Use the Custom Personal Business Card Design in marketing your entity. The handmade digital files pride in uniqueness, copyright and revision files. 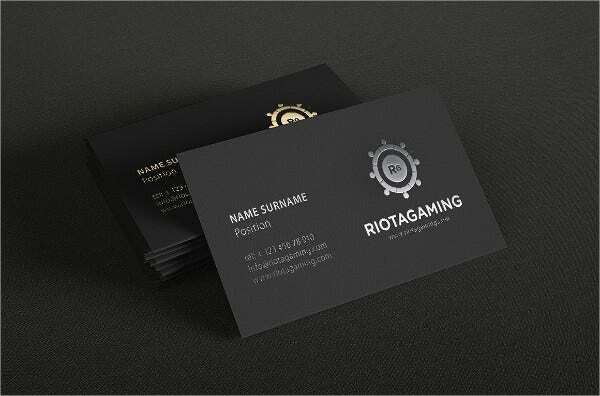 They are easy to edit and ready for printing. 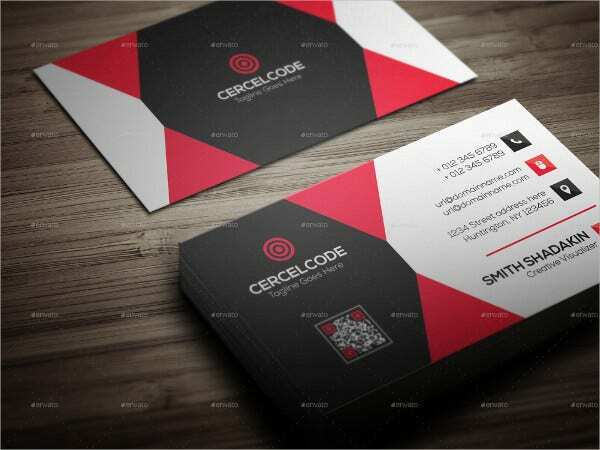 The professional Looking PSD Business Card features layers, organized PSD files and bleeds in its ready to print style on 3.5 by 2 inches papers. 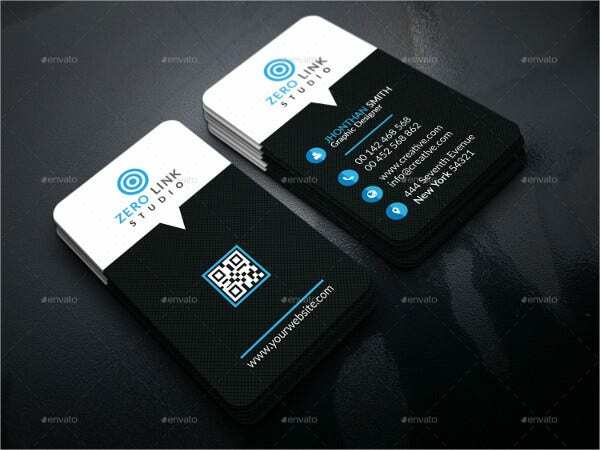 It contains high resolutions, CMYK colors, support and clean design. 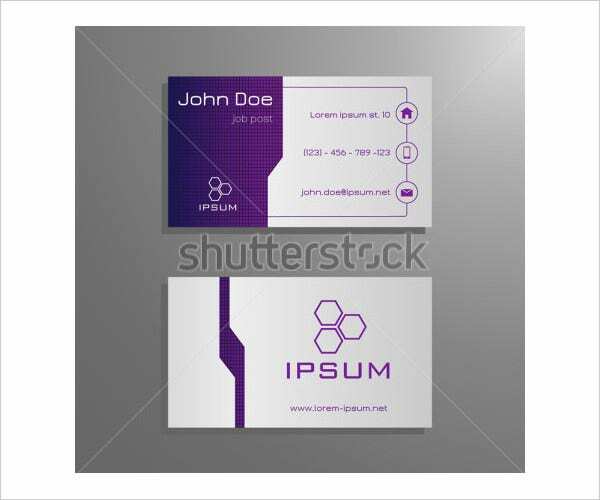 The Professional Premium Business Card template prides in easy editing and customization with Shutterstock Editor. 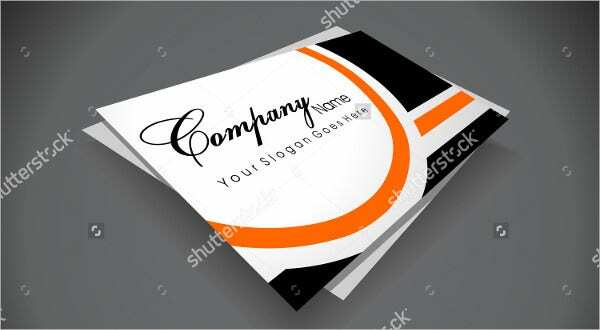 The vector file that comes in high resolution and different sizes contains your contact, name & address. 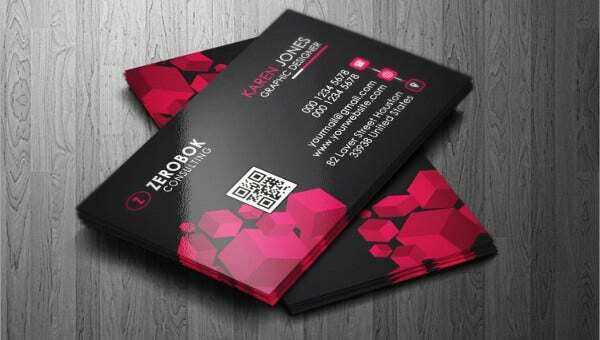 In conclusion, the structure of your Business Cards highly imparts its influence on your clients and target audience. 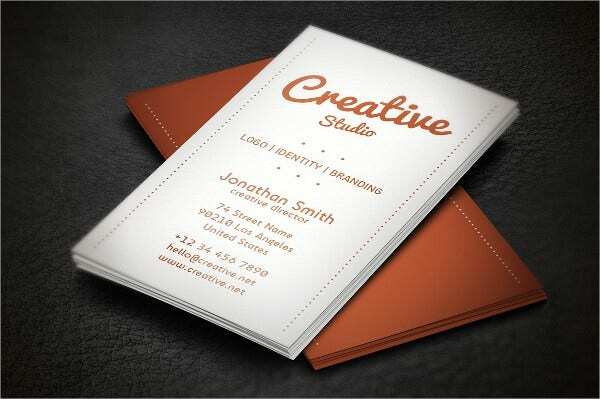 Generally, ideal cards should feature your brand; contain your contacts, address and highlight of the service you offer. 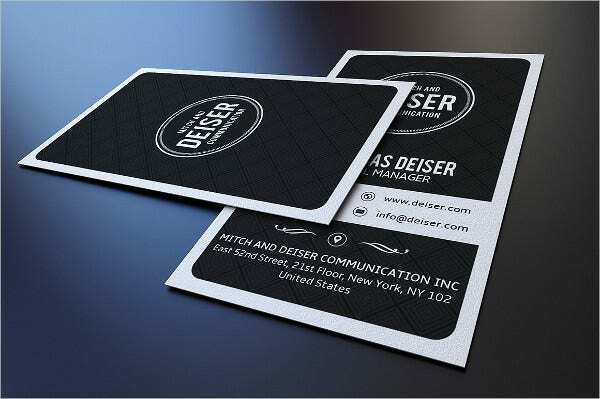 Business card templates offer an affordable solution for starting and developing business because you can edit, customize and reprint them unlimitedly.